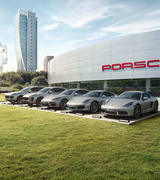 Our service team is dedicated to providing the ultimate care for your Porsche from our modern service centre. 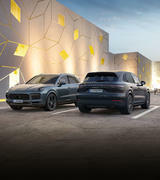 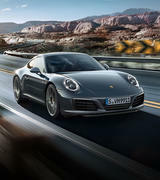 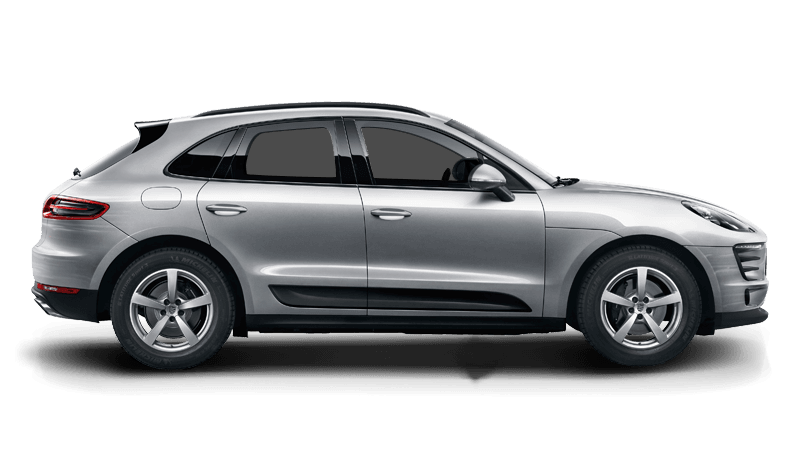 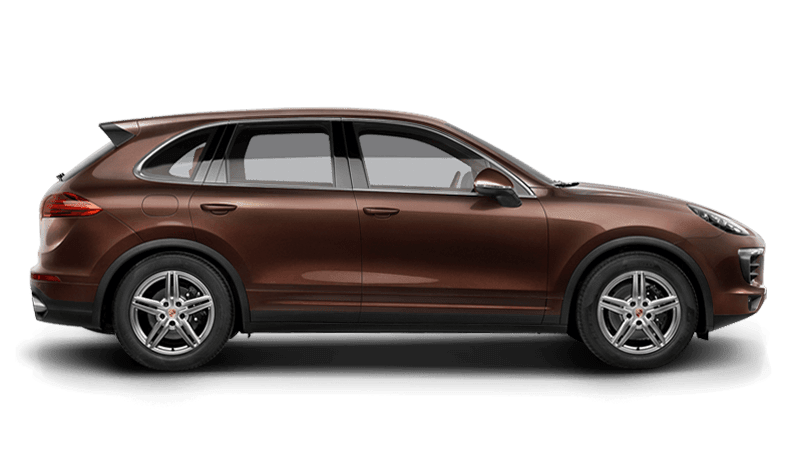 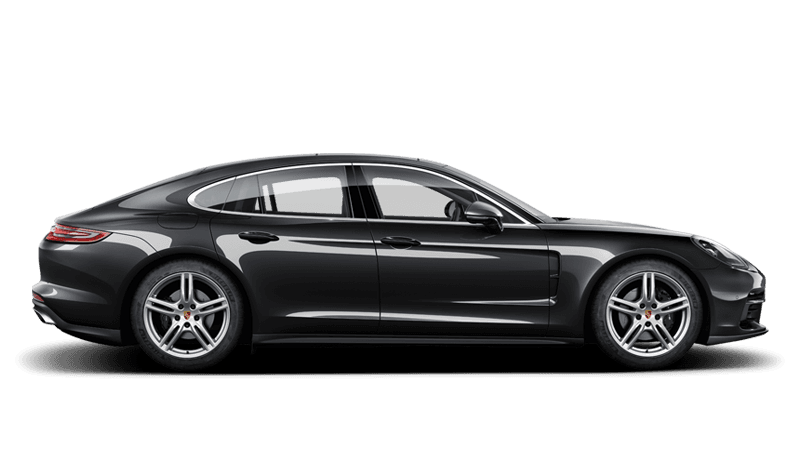 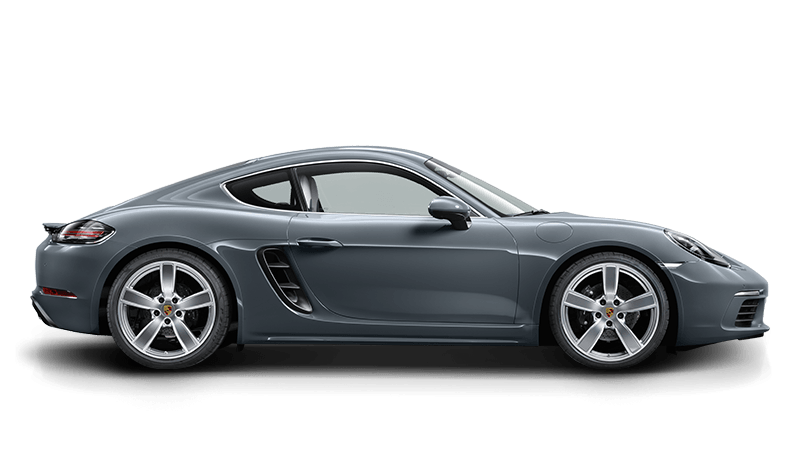 You can be assured only technicians with years of experience in servicing Porsche cars will be personally responsible for your vehicle while it remains in the service centre. 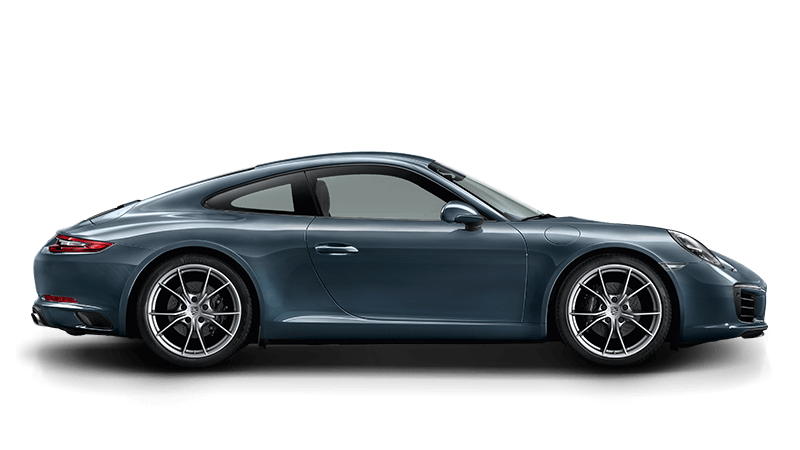 Our technicians have access to the latest tools and advice to ensure we are able to meet all your servicing requirements. 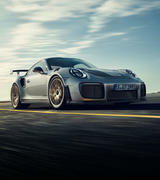 It makes sense to choose with care the replacement parts for your Porsche the same care you used to choose your Porsche in the first place. 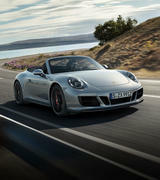 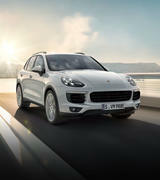 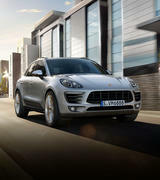 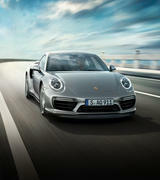 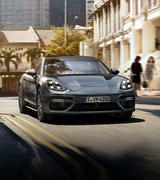 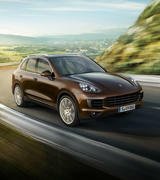 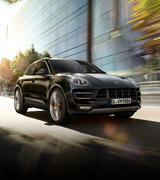 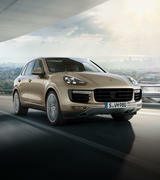 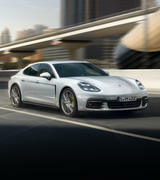 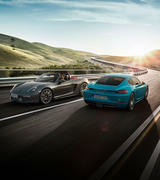 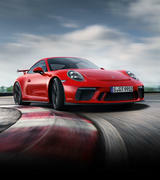 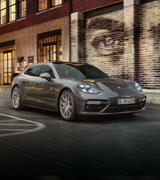 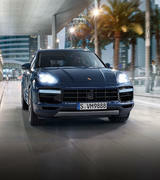 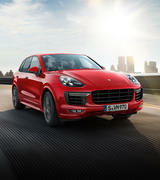 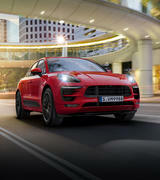 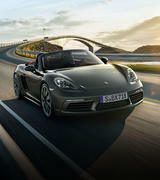 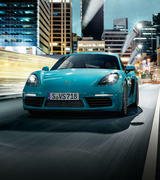 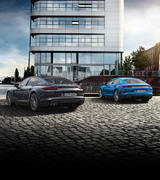 Genuine Porsche parts provide quality and reliability you can depend on. 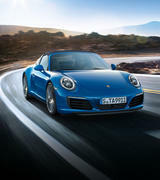 Whether you are looking to enhance your current model 911 or rebuilding your 356, our on-site Parts Department can supply the Porsche parts you need.